Google Expedition Pioneer Program Is Coming to TRS! WHS Presents, "The Little Mermaid"
Mr. Orecchio and Mrs. Rudowsky will be giving a presentation on 2014-2015 PARCC Results and the upcoming test. 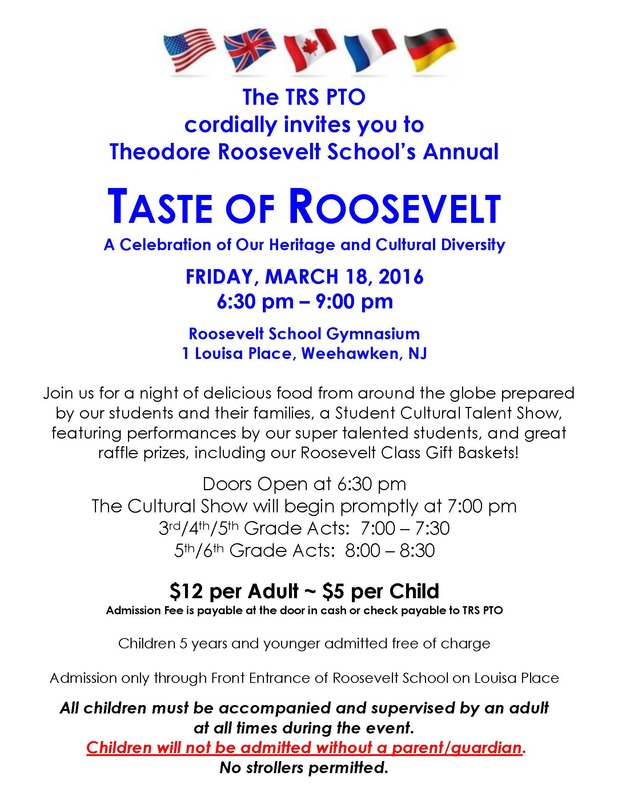 Important meeting regarding Taste of Roosevelt to follow along with other topics. Please join us! ESL Students Are On Their Way To Broadway!